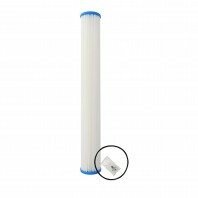 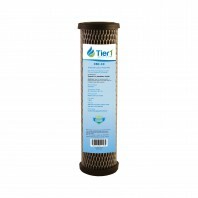 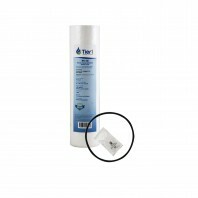 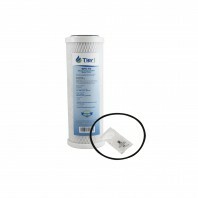 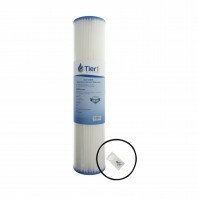 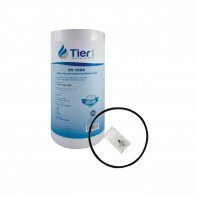 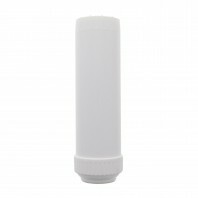 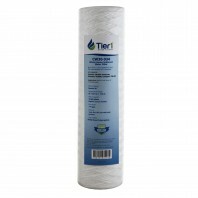 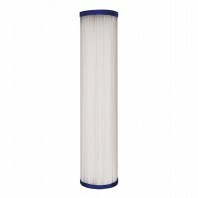 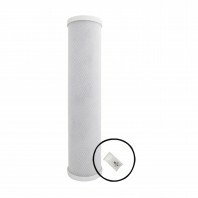 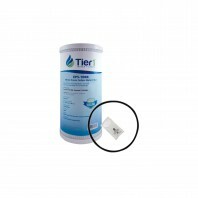 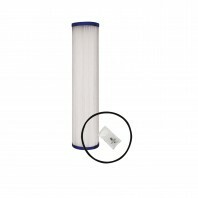 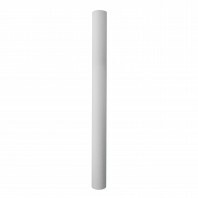 Choose from over 100+ whole house water filters from some of the industry’s top brands including, Tier1, Pentek, Rusco, Culligan and more. 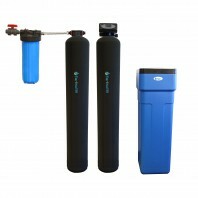 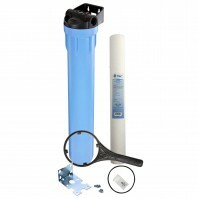 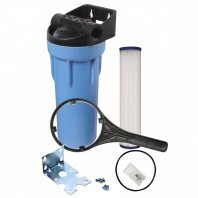 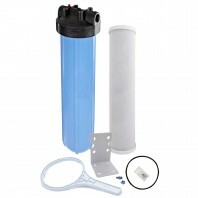 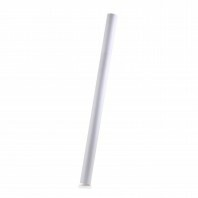 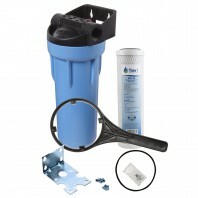 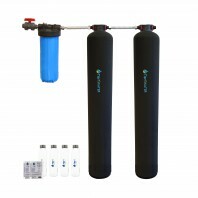 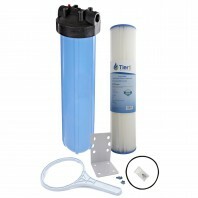 Whole house water filter systems are placed on the main water line entering your home, and designed to remove rust, sediment, chlorine and other chemical contaminants from all water entering your home. 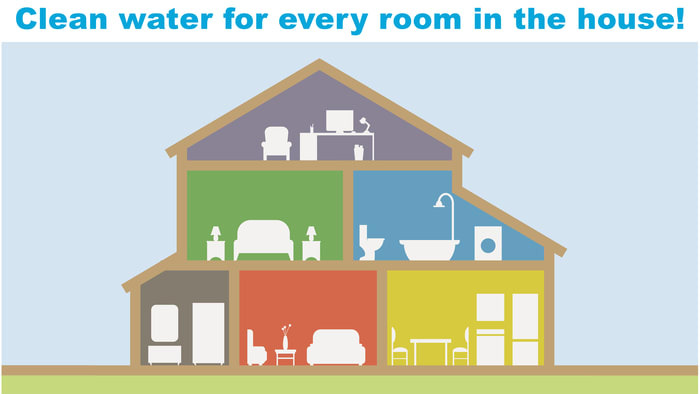 So no matter where you are in your house, whether it’s the guest bedroom shower, outside hose, kitchen or bathroom sink, you and your family can have clean, healthy and great tasting water. 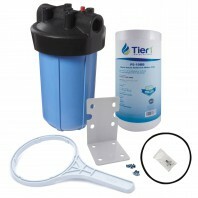 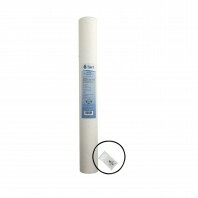 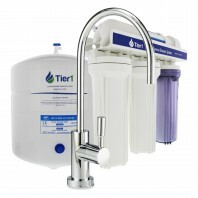 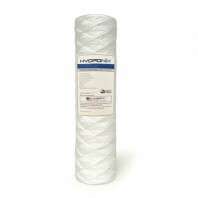 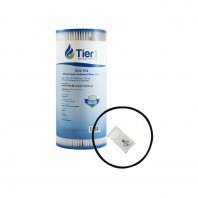 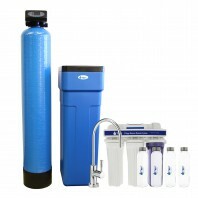 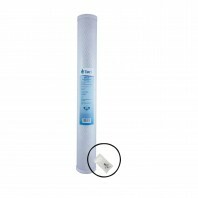 Not only does a whole house water filter give you the luxury of clean great tasting water from every faucet in the house it can also help extend the life of appliances that use water, such as dishwashers, water heaters and washing machines, because it removes the sediment, chlorine and other contaminants that would otherwise be entering those appliances.